Auteur: Ovetchkin O. 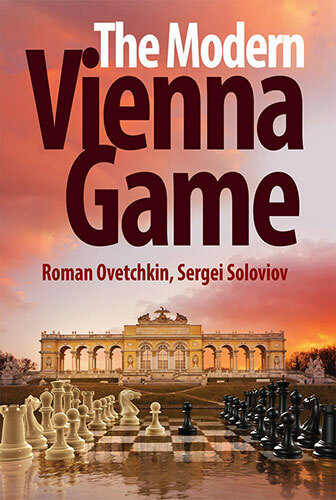 & Soloviov S.
We should emphasize as a very positive moment that by choosing the Vienna Game, White follows his own line of playing. This does not happen after the move 2.Nf3 when Black can choose then between the numerous variations of the Ruy Lopez (or the rather solid Steinitz Defence Deferred, or the super-solid Berlin Wall, or the sharp Marshall Attack). In addition, Black can go for the seemingly peaceful Petroff Defence.